Melissa attended York Technical College in Rock Hill, SC, and worked as a certified dental assistant for over 15 years before returning to hygiene school at CVCC in Hickory. She joined our team in July 2017, after graduating with honors from that program. 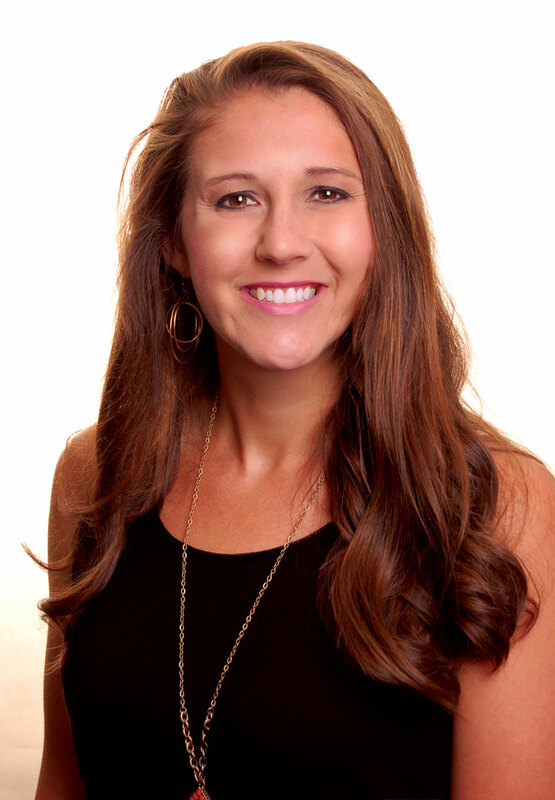 Melissa is a certified assistant with the Dental Assisting National Board (DANB) and is a licensed dental hygienist in both North and South Carolina. She is an advocate for dental healthcare for all and volunteers her time to various dental organizations, such as Veteran’s Stand Down and the Sandy Ridge Baptist dental bus. 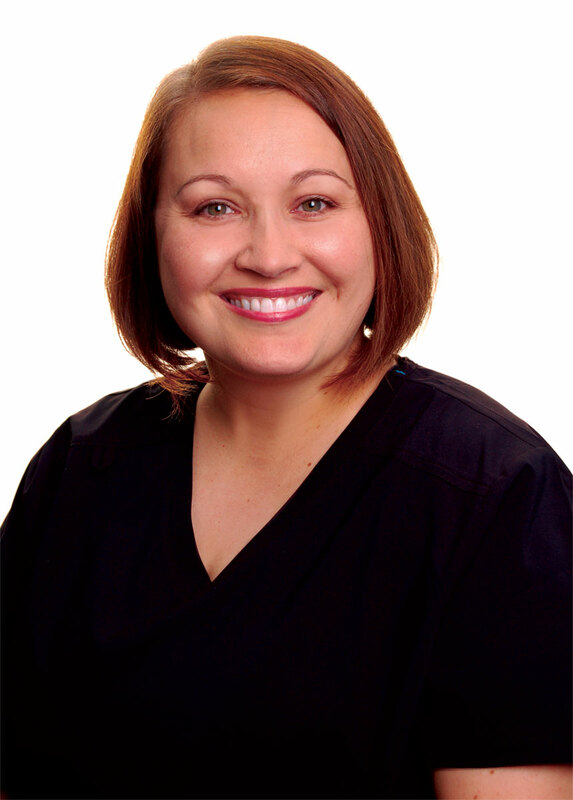 She is very active in the ADHA and NC Dental Hygienists’ Association and serves as the current chair (president) and trustee of the Foothills Dental Hygiene Component, a component of the NCDHA. Melissa also belongs to the Hickory Women’s Junior Association and the Phi Theta Kappa Alumuni. Lisa completed the Dental Assistant Program at Bowman Gray in Winston Salem in 1982 and has since worked as a Certified Dental Assistant. 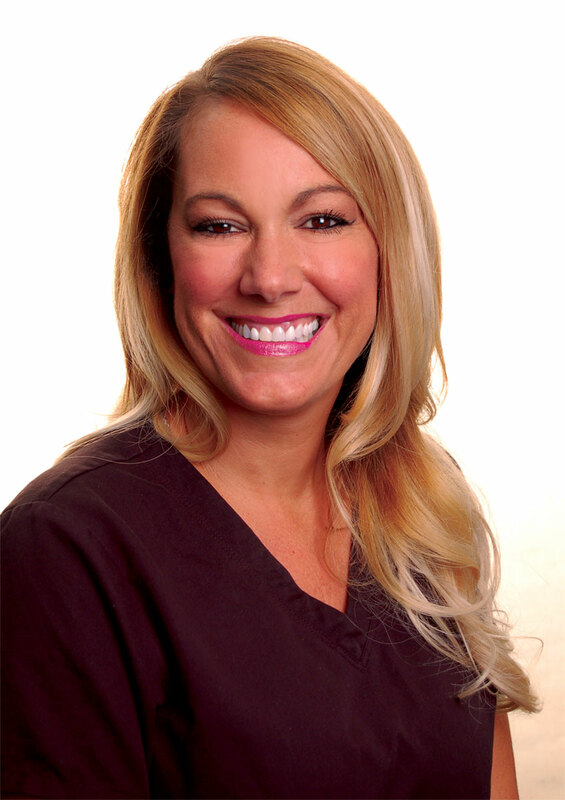 She has worked in with Dr. Straka since 2015. She is also an instructor at the Lake Norman Dental Assisting School in Mooresville. Chasity attended the University of Phoenix and later decided to pursue a career in dentistry. She completed the Dental Assistant program at Western Piedmont Community College and joined our team in June 2018. Nancy graduated from Western Piedmont Community College in 1985 as a Certified Dental Assistant II. 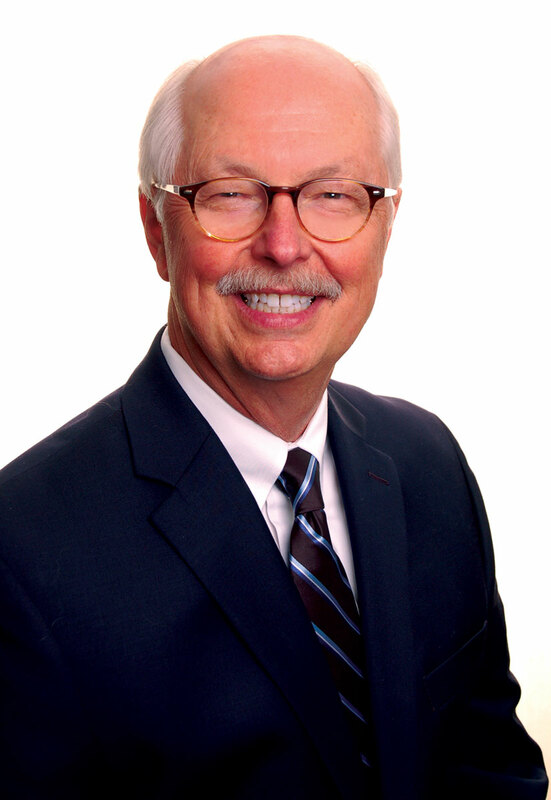 She joined Dr. Straka’s practice in 1992 with nine years of business experience and seven years of dental office practice management experience. During her initial employment of nine years with Dr. Staka, Nancy worked as an Administrative Assistant. She also completed courses with The Center for Professional Development, located in Scotsdale, AZ. 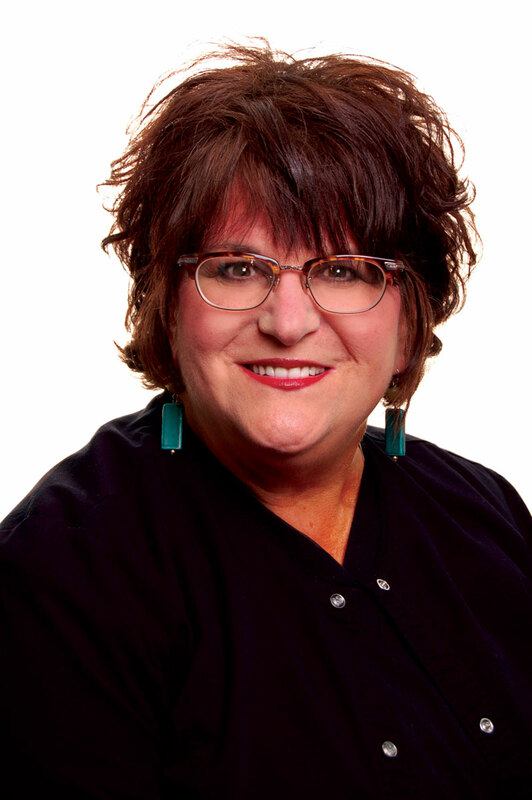 After a 14-year hiatus, Nancy rejoined Dr. Staka’s staff and now has over 25 combined years of business and dental practice management experience. Brittany graduated from Lenoir Rhyne University in 2011 with a degree in Human Services. She joined our team in April 2018, as the Treatment and Financial Coordinator. Brittany is also our office insurance specialist. She has seven years of customer service and financial business experience. 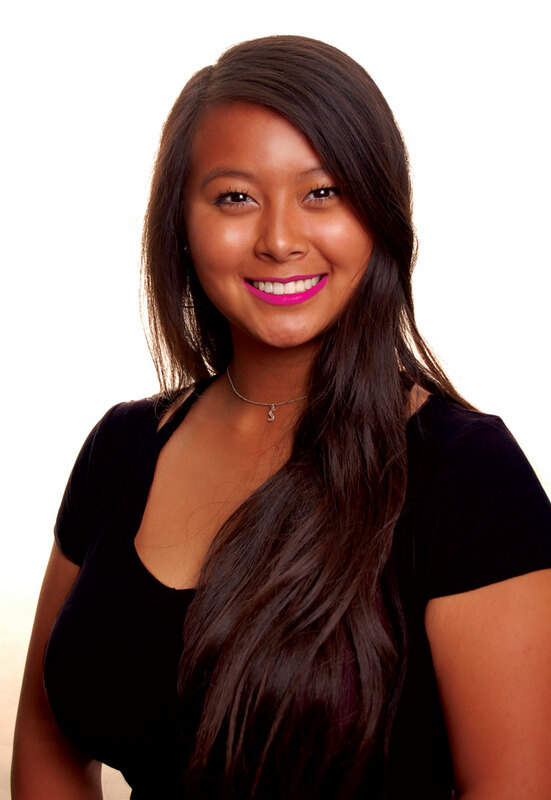 Mei Li has worked for Dr. Straka since 2016. She is currently enrolled at Lenoir Rhyne University. In her free time she enjoys spending time with her family, friends and horses!